Hi. I'm a web developer; I created my first website in 1999. Since then I've created my own sites and also worked for companies like iFinance Canada, de Souza Institute, Mackenzie Investments, Toronto Star, and Blue Ant Media. See my portfolio below for some of my work. 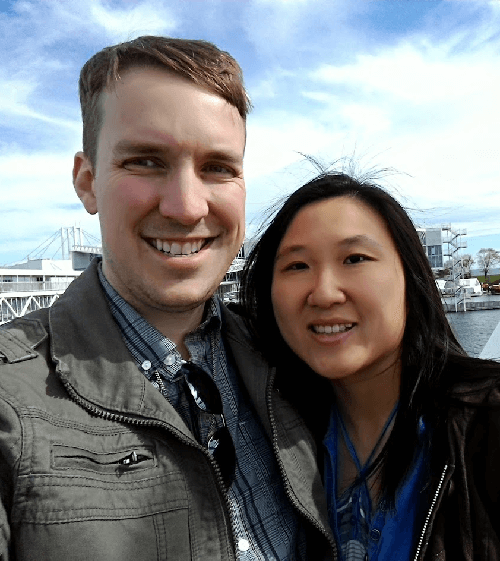 My wonderful wife and I live in Toronto, ON. I enjoy gaming, reading, theology, music, and food. And also, apparently, writing self-lauditory text! Contact me if you'd like to chat. 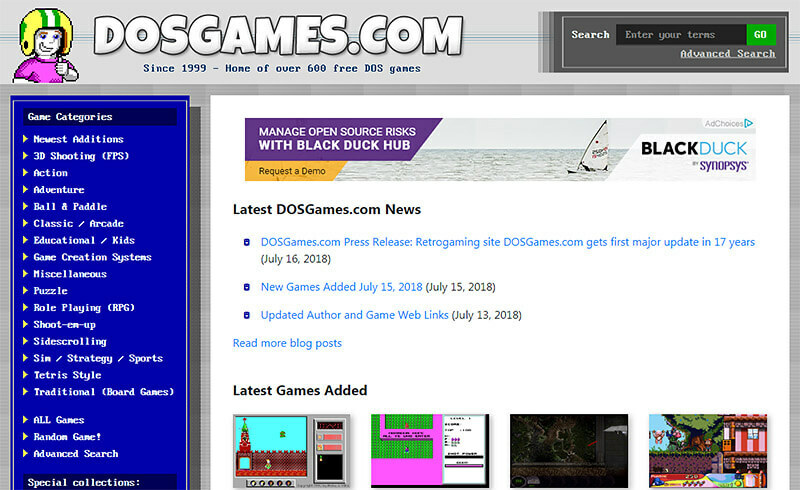 I recently redesigned my website DOSGames.com, which I have maintained since 1999. Built from scratch in PHP/MySQL. Over 600 games in a searchable and sortable database, custom non-WP blog, online games, and original content. Medicard is the primary brand of iFinance Canada. The redesign was built from scratch in PHP/MySQL to make the site responsive and with a smoother faster than the previous design. Cancer & Work is a content-intensive bilingual site built in WordPress featuring both a built-from-scratch custom theme and several custom plugins to add specific functionality and interactive tools. The de Souza Institute's website is WordPress powered with a custom built-from-scratch theme, and custom built plugins like a custom search filtration system. 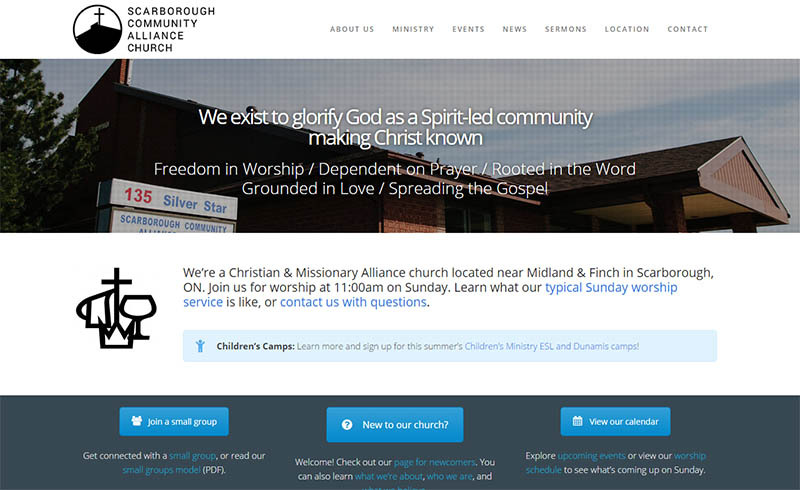 Scarborough Community Alliance Church's website is Wordpress-based and features a simple layout built using a customized theme utilizing Visual Composer. The Toronto Cocktail Week 2014 event never actually occurred (the event was cancelled) but this is my idea of how it may have looked, based on the designer's wireframes. The Toronto Music Run website was built on an extremely tight timeframe with a fast-loading framework-free single-page design. 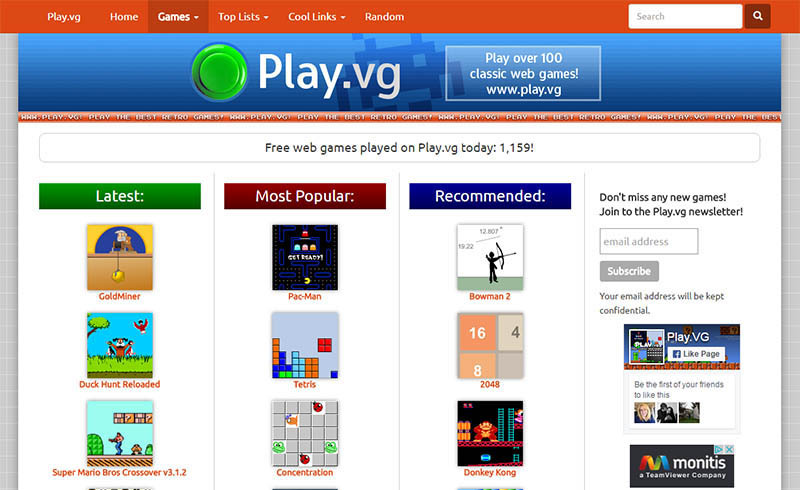 Play.vg features over 100 free-to-play classic web games in a responsive and custom-built design utilizing the Bootstrap framework. Jan 2017 - Present Primary front and back end developer for iFinance Canada's websites. 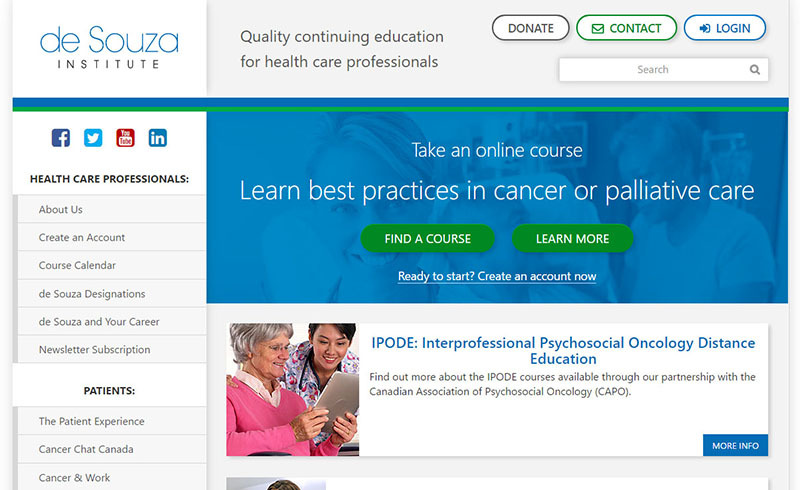 In charge of conversion of suite of websites such as Medicard.com from non-responsive designs to responsive, modern, professional websites. 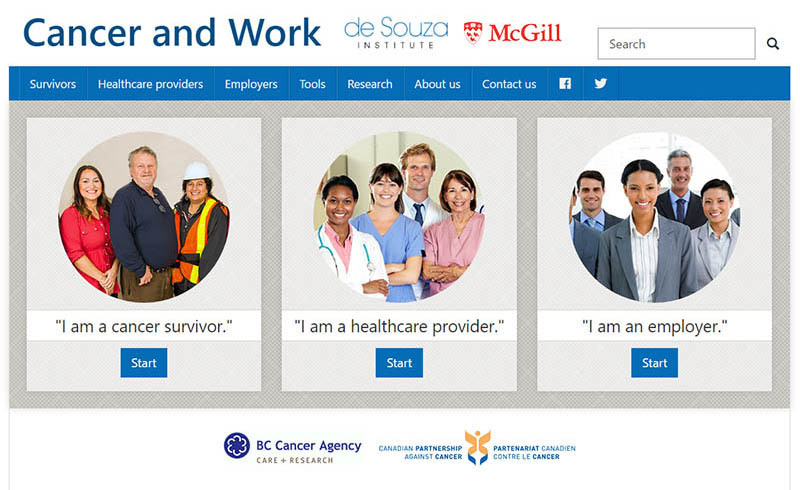 May 2015 - Dec 2016 Lead designer and developer on CancerAndWork.ca, a bi-lingual WordPress website which provides hundreds of resources cancer survivors with returning to work after cancer. Also developer on deSouzaInstitute.com. July 2014 - April 2015 Designed and developed internal blog for the investment management team with custom built WordPress plugins. Received Mackenzie Innovation Award 2014. Re-hired by Mackenzie to build a second internal site, an intranet document repository and employee calendar. Previous experience and/or references, or full resume, available upon request. Thank you! If necessary & appropriate, I will respond ASAP.
. Photo by Bailey Zindel on Unsplash. Uses Bootstrap v4.1.1.